This Acolyte build will focus on using brute force and magical support spells to make things easier from lower levels until Job Change. After the job change, it's up to you if you want to be a Full Support Priest or stay as a Battle Priest. Refer below to determine which stats and skill build is best for your playing style. You can play solo with this build, but if you are in a party, make sure to let them know that you are a Battle Acolyte! 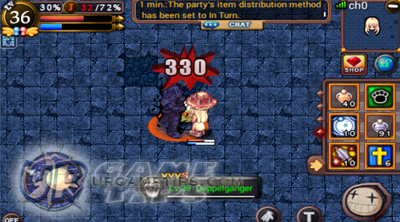 - Example: STR 3 : 2 VIT means for every 3 STR, you should aim for 2 VIT. Example: Go for 30 VIT first then go for 20 STR next, so in the end, you still have 3 VIT : 2 STR ratio. - STR: Increases your ATK damage and Critical chance rate. focus on STR more than INT. You will still get a good amount of Heal with this stat ratio, so don't worry. damage intake (Around 20 VIT), stop and pump all your points to STR to increase your Damage per Hit! want to go Full Support Priest after Job Change. - Mace Mastery Lvl 5 = To unlock Holy Hammer. - Holy Hammer Lvl 5 = You main Attack Skill. you'll get +40% Heal Bonus. - Blessing Lvl 10 = Your main support buff spell, increases STR, INT and SPR. 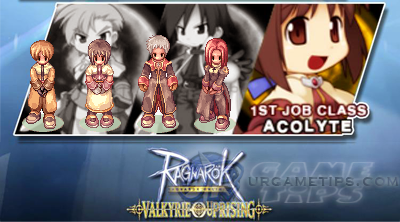 - Total = 35/35: After Job Lvl 35, Go straight and change your Job, Congrats! challenging character to play with. It is very possible though, just focus more on leveling around Shadow or Poison monsters. 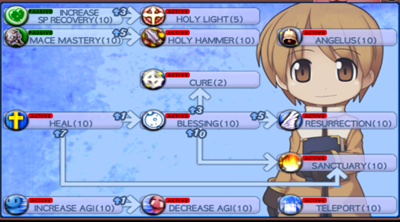 - Holy Light Lvl 5 = 2nd Attack Skill (requires more INT/MATK stats though). 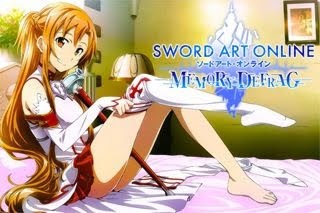 - (Elemental ATK +%) = Depends on where and how long you will grind. - (INT +) = Mainly to increase your Heal value, just get what you can. - (Agi + or ASPD +) Attack Speed = Just get what you can (optional).